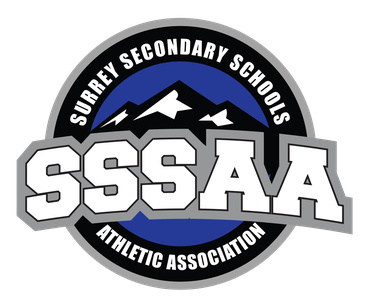 The Surrey Secondary Schools Athletic Association (SSSAA) was formed in 1976 to provide sports leagues for the secondary schools in the city of Surrey, British Columbia. As an association we are committed to providing opportunities for our secondary student athletes to compete and excel in high school sports. Our website provides news, schedules and scores for all of our competitions. We have recently revamped our site to provide a more user friendly design. Need to report a score? Click on the "Report Scores" tab above! Have a good showing, tweet us @SSSAA_SD36 and we'll post it! Scholarships have been uploaded for the 2018-19 school year and can be located in the 'About Us' section of the website. Deadline for submission is May 15, 2019.